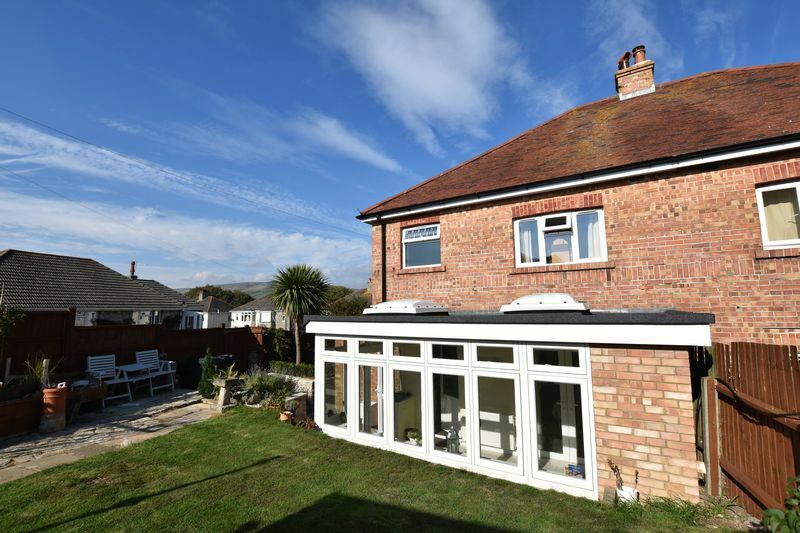 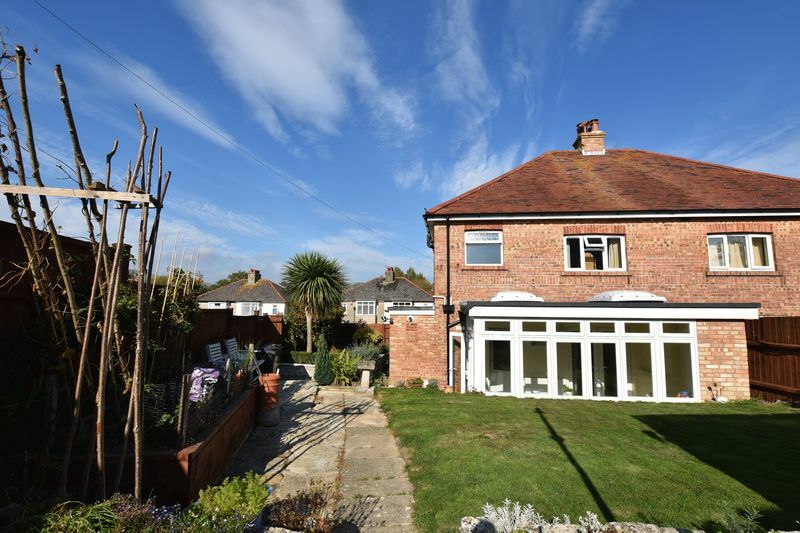 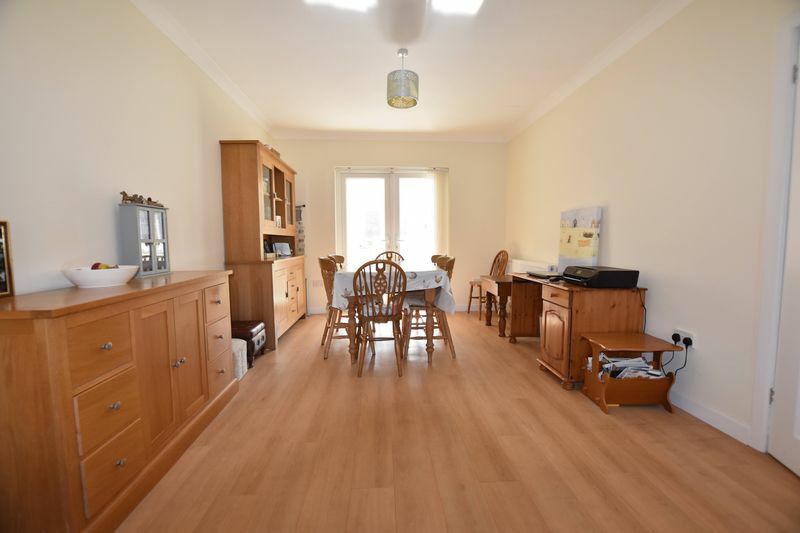 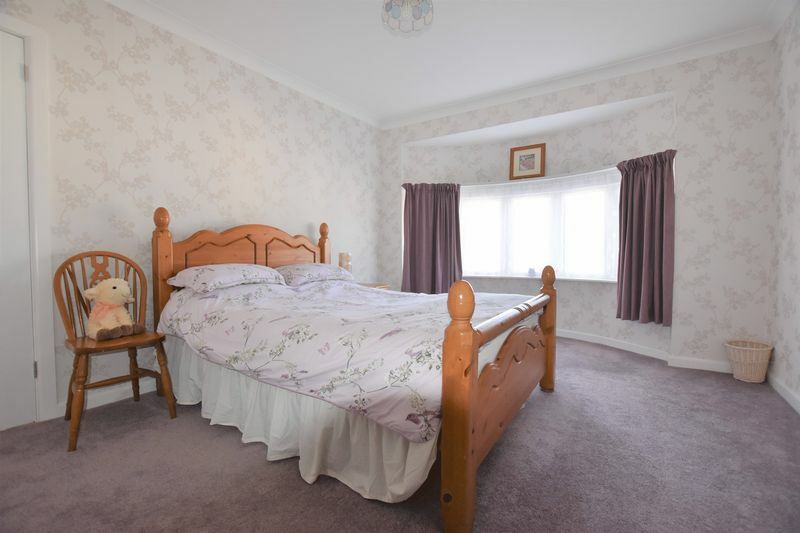 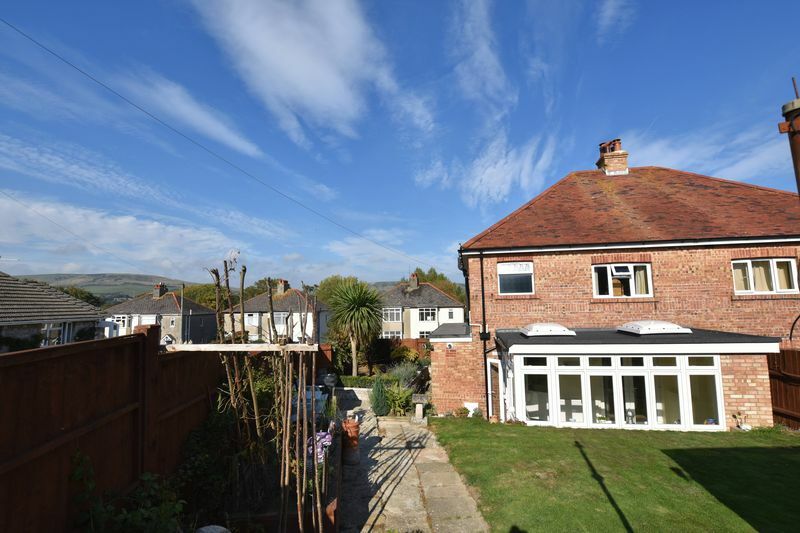 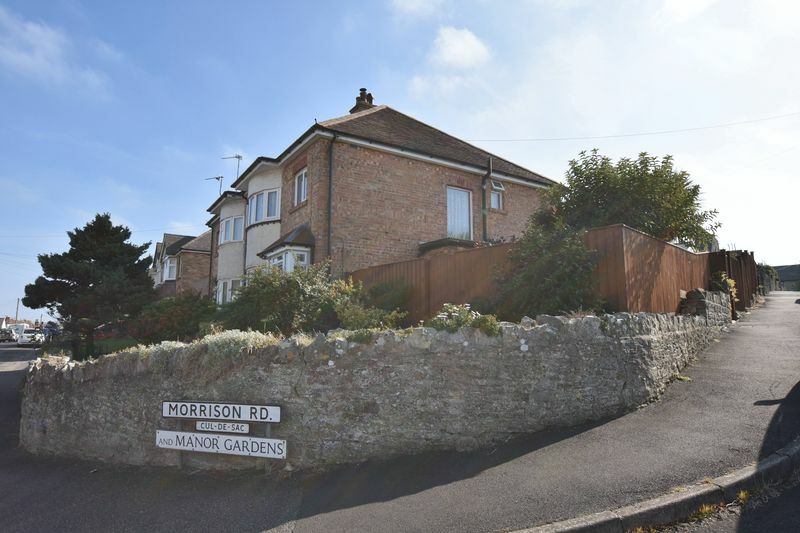 Substantial SEMI DETACHED house in a sought after area, within an easy walking distance of town and the SWANAGE STEAM RAILWAY. 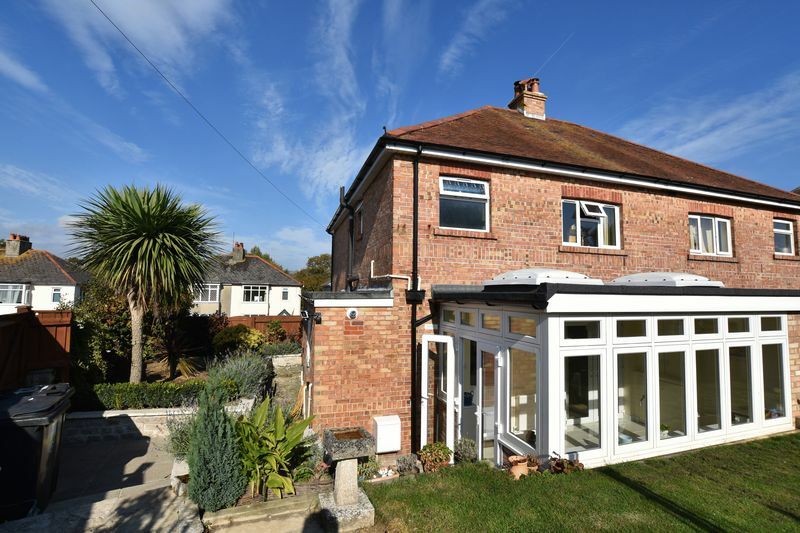 Offering SPACIOUS accommodation including a CONSERVATORY and situated on a CORNER plot with PARKING plus a newly built DETACHED GARAGE. 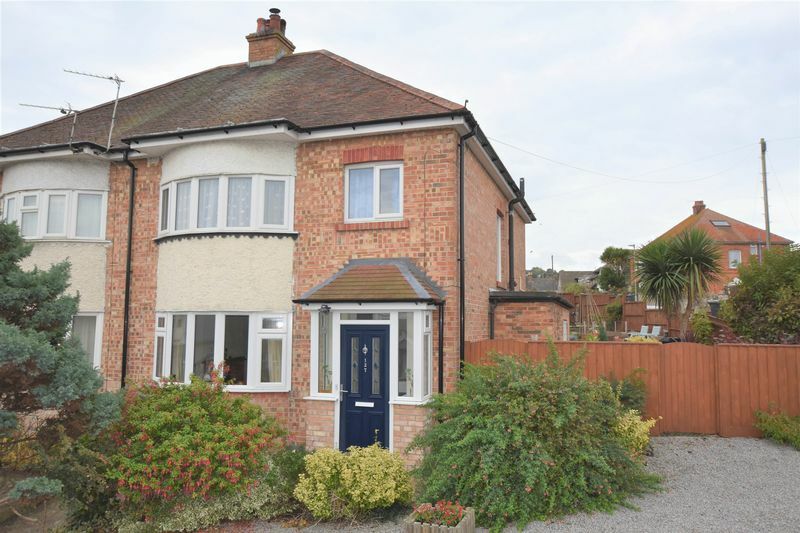 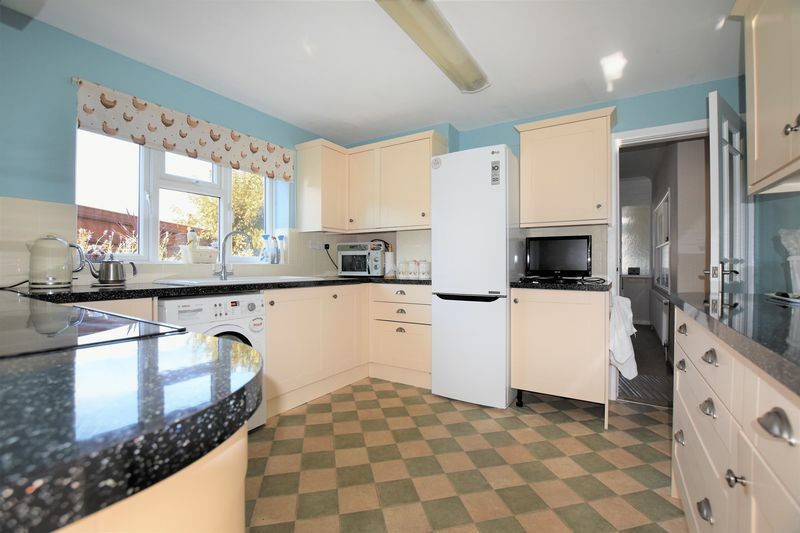 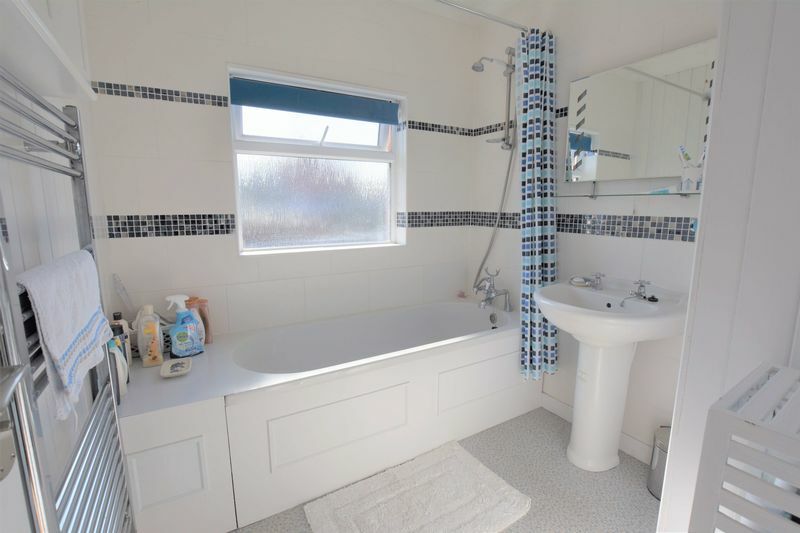 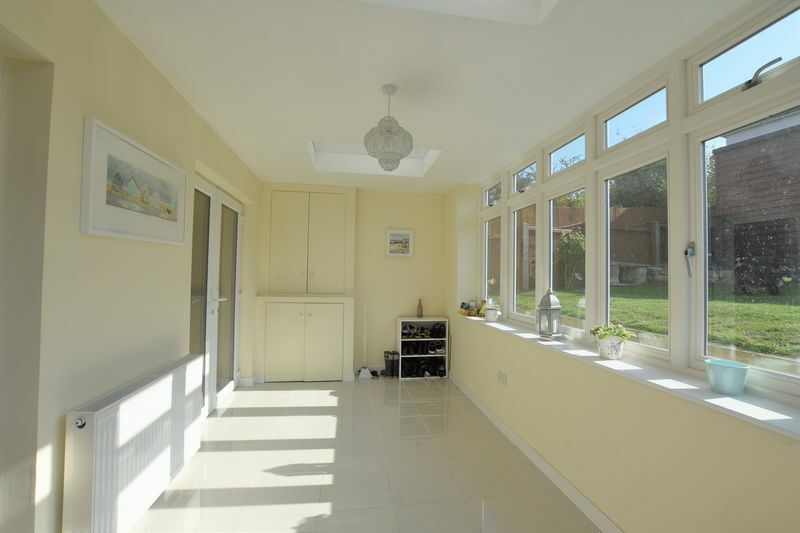 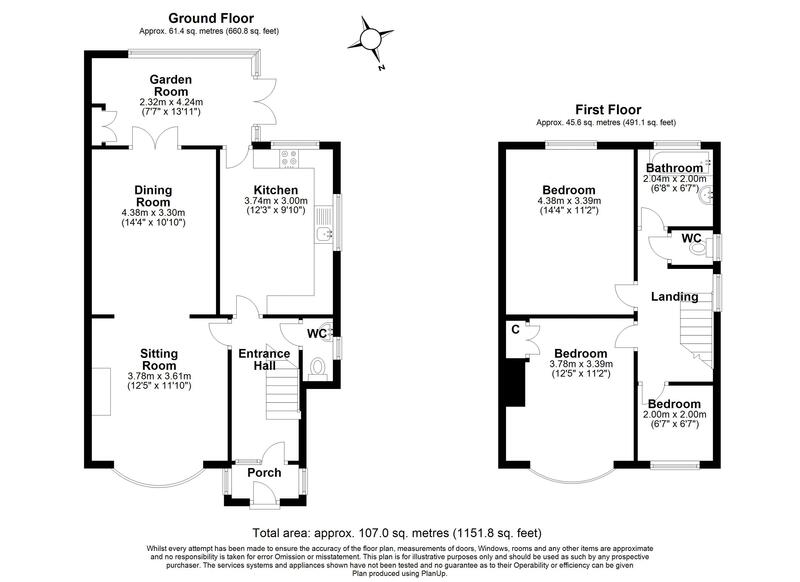 This spacious family home offers 3 bedrooms, living room, dining room, conservatory, 3 bedrooms, family bathroom and separate WC. 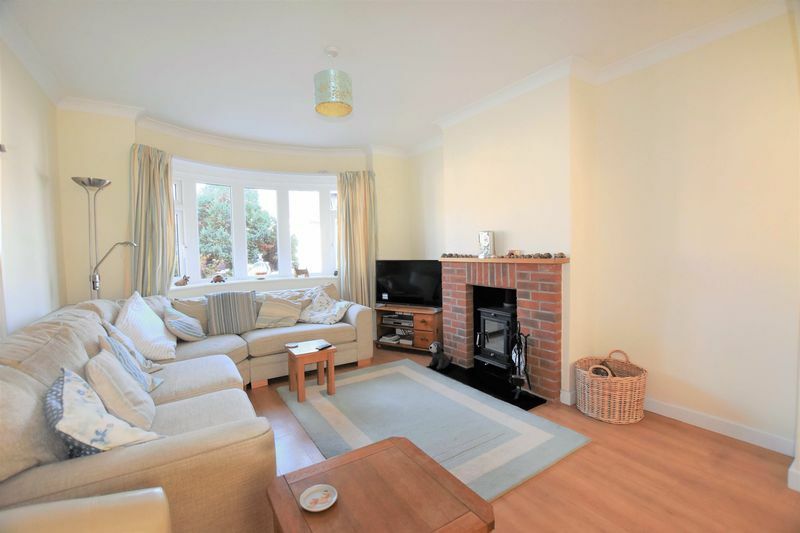 Presented in excellent condition throughout having being recently modernised by the present owners. 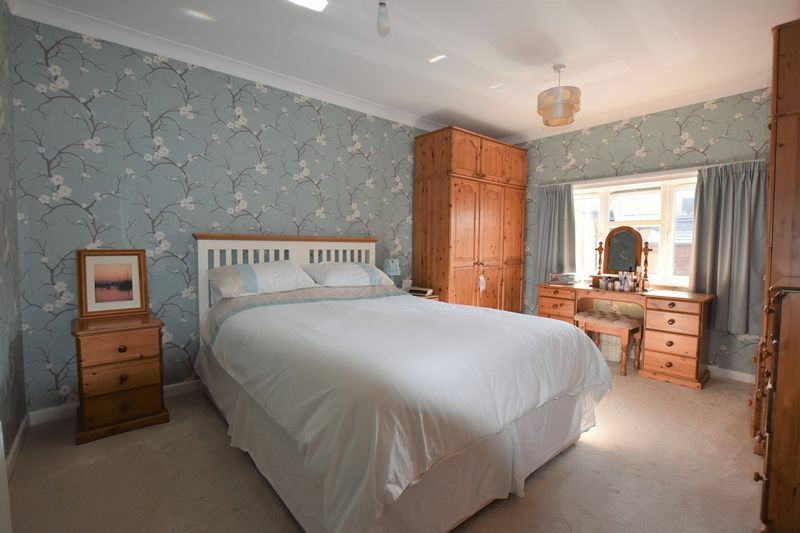 An early appointment to view is recommended to appreciate this delightful home through vendors Sole Agents Albury & Hall.